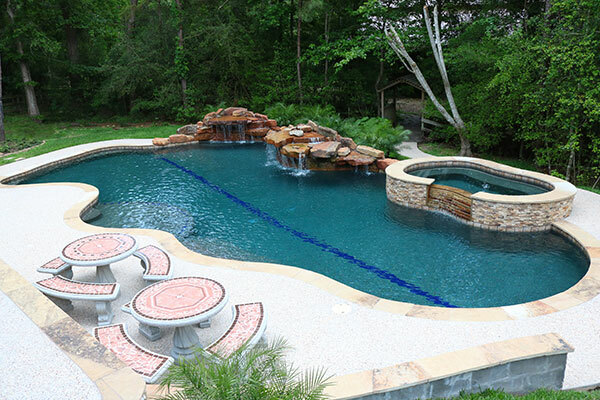 Make Your Pool Dreams Come True! 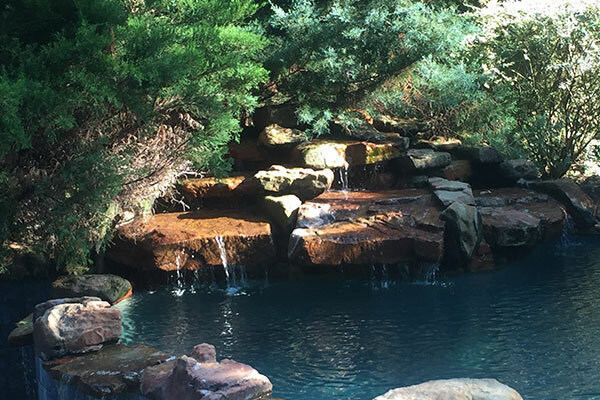 Request Pricing on a New Pool Today! 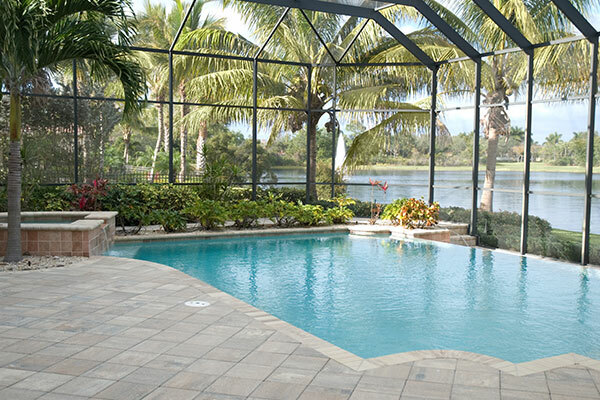 Pool Financing & Loan Pre-approval Available! The owner, KC Arnold, exceeded our expectations. 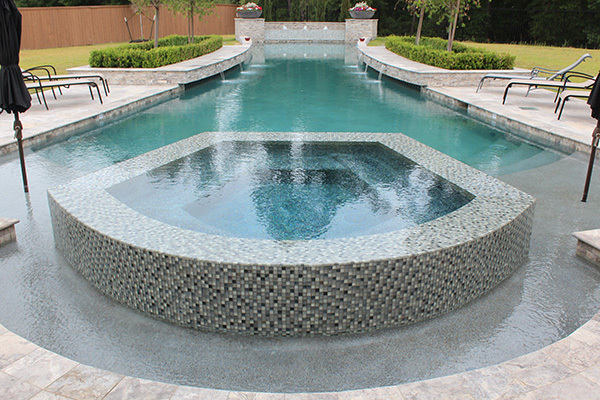 He was attentive to every detail from the design process to the tile in-lays, coping and stellar waterfall. 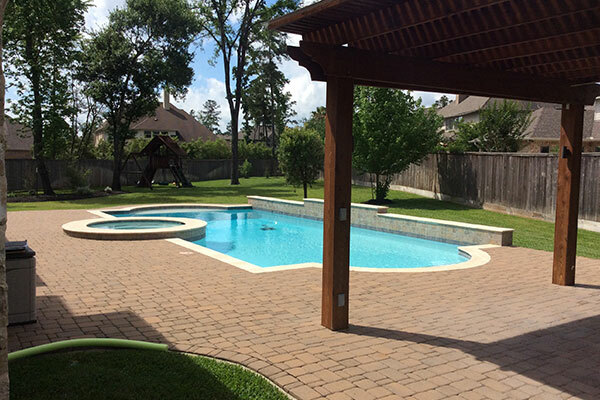 After interviewing 8 other pool companies, we decided to go with Texas Pool Champions because KC’s extensive background with concrete and reinforcing steel. He absolutely what he promised. I was initially worried about getting a pool. Mr. Arnold came out and answered all my questions and concerns. I have four children and he was able to meet all the needs for everyone in my family. We love our pool. 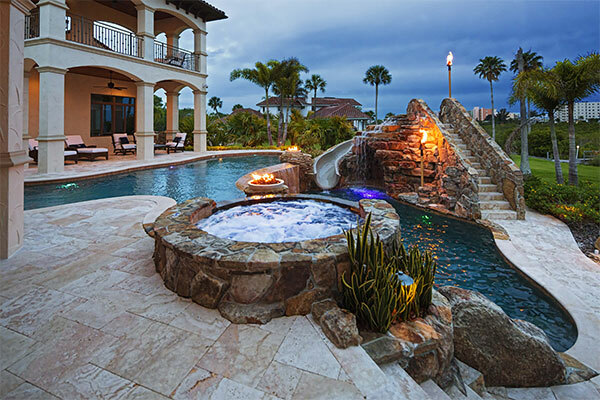 It made my house a dream home! Texas Pool Champions is AWESOME! three • two • one • jump-in • for • fun!